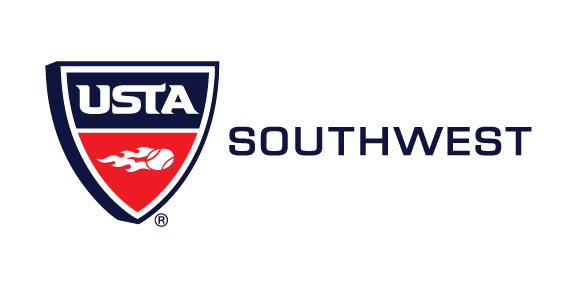 USTA Southwest is looking for a person to implement the goals of the USTA Player Development Program for the USTA Southwest Section by developing and organizing junior competitive programs and activities, extending into college realm, within the territories of the USTA Southwest and its districts. We offer a competitive salary and an excellent benefits package that includes health and dental coverage. Interested candidates should send their cover letter and resume by email toresumes@southwest.usta.com or by mail to USTA Southwest, 7010 E. Acoma Drive, Suite 201 A, Scottsdale, AZ 85254. Deadline to apply: April 30, 2011. Preliminary screening of applications will begin after the deadline date. USTA Southwest is an equal opportunity employer.